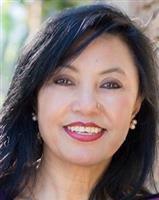 Neelam has been serving the entire front-range of Colorado for over 14 years as a licensed Colorado Real Estate Agent. She holds the designations of CRS, (Council of Residential Specialist), ABR, (Accredited Buyer’s Representative), GRI, (Graduate Realtor Institute). She has a Bachelor’s degree in Literature, Arts and Music, an associate degree in Computer networking and diploma in Nursing. She has a demonstrated ability to work with the verity of clients with diverse sociocultural backgrounds. She is fluent in English, Nepali, Hindi, and Urdu. Neelam understands that selling or buying a home is a huge investment and decision in your life. She is dedicated to selling her clients' homes quickly and at top dollar, and finding her clients the dream homes that meet their wants, needs and budget. Neelam has nominated and evaluated to be a Five Star Award recipient for outstanding service to clients for the last three years. 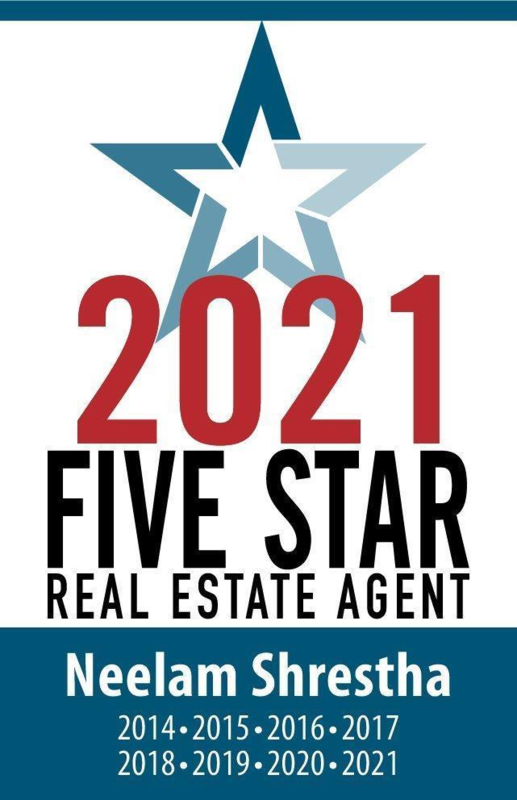 As a result of being identified through that research process, she will be featured in the 5280 again in September as one of less than 1% of all the agents in the area to receive this award for 4 years in a row. She was scored highly in areas of negotiation and market knowledge as well as many others and looks forward to using those skills for you. The Five Star Professional research team contacted thousands of recent homebuyers, consumers and industry leaders to identify Denver Metro -area real estate agents who stand out in their industry and community. *Specializing in Residential Real Estate *Buyer Agency Representation, *Seller Agency Representation, *Investment Properties, *Short sale/Foreclosure/Bank Owned Specialist, *Relocation. Neelam is a passionate and hardworking individual when it comes to buying or selling your homes. Buying or selling a property is usually a very emotional journey and she likes to ensure that this journey is smooth and painless for you. She is dedicated to provide you a professional service with honesty, loyalty, competence and diligence, whether you are selling your home, buying a new home or investing in property. She has mastered the art of negotiating for both the buyers and sellers. As a resource during your real estate transaction, she will provide a professional service that allows you to make an educated decision. Her expertise is a direct result of hard work and experience. You will be provided with the best market analysis, data sheets, statistical charts, and any other information you may require to make an informed real estate decision. In her leisure time, she enjoys volunteering in the community, Singing, Travailing, cooking, and sewing. She is the former President of the Rocky Mountain Friends of Nepal (RMFN), and has served as an Executive Board Member of both the Association of Nepali in America (ANA), and International Nepali Literature Society (INLS). She is also a life member of ANA, (Association of Nepalese in America), RMFN (Rocky Mountain Friends of Nepal), INLS (International Literature Society), and ANTA (Association of Nepali Taraians in America).